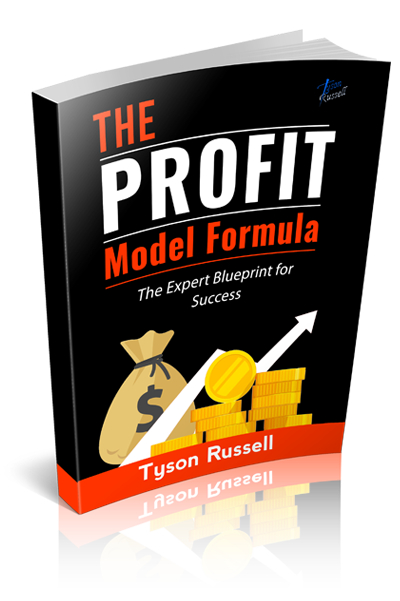 The Profit Model Formula shows you exactly how to do this. I reveal how to use this formula and get into business faster. 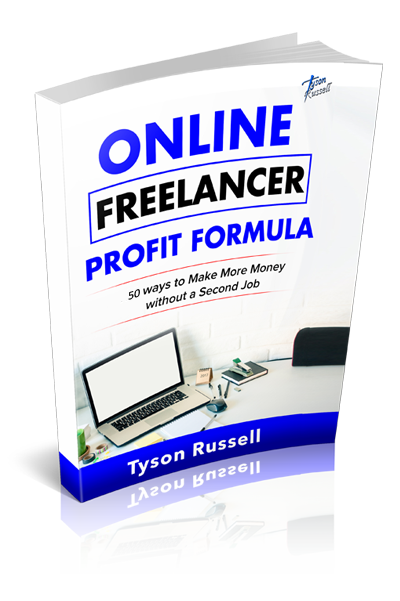 The Online Profit Model Formula has 50 different resources you can learn to build your career as a freelancer while developing your skill set. This book teaches you how to get paid for results and finally start the process of breaking away from working for others. If you have computer skills, you can learn how to become a freelancer in your free time with resources that can make an impact for others. 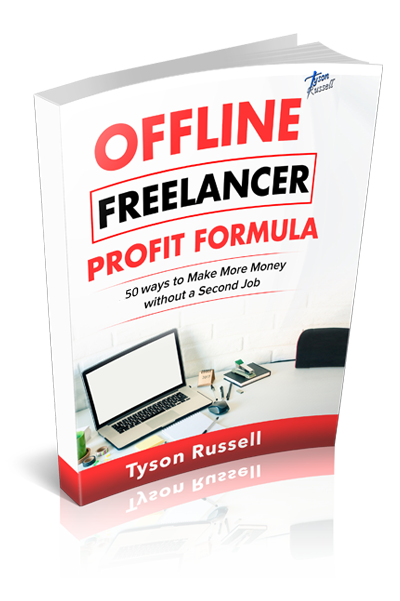 The Offline Profit Model Formula has 50 different resources you can learn to build your career as a freelancer while developing your skill set. Even if you don’t have computer skills, you can learn how to become a freelancer in your free time with resources readily available to you.